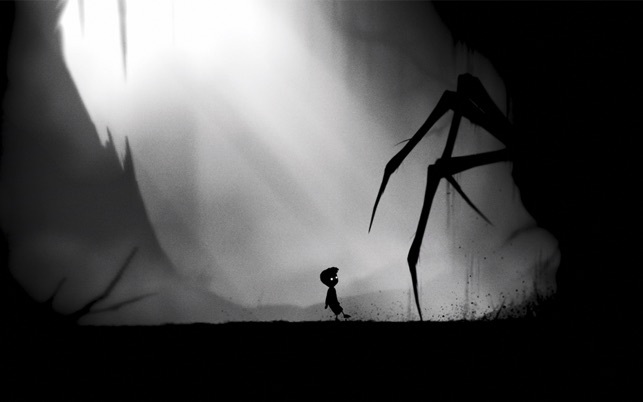 Please be advised that LIMBO only runs on Macs produced in 2009 and onwards. 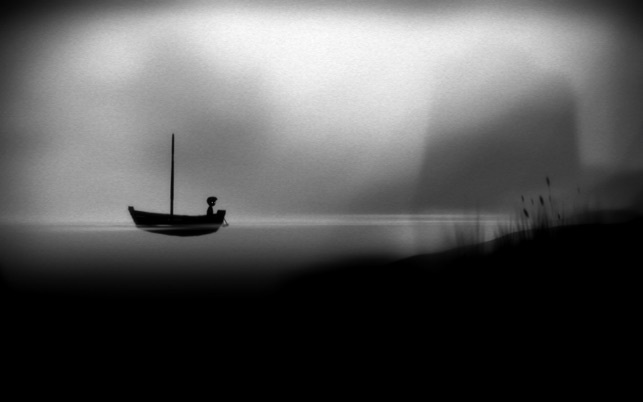 I was looking for a game to intrigue me with its design, challenge, and physics. 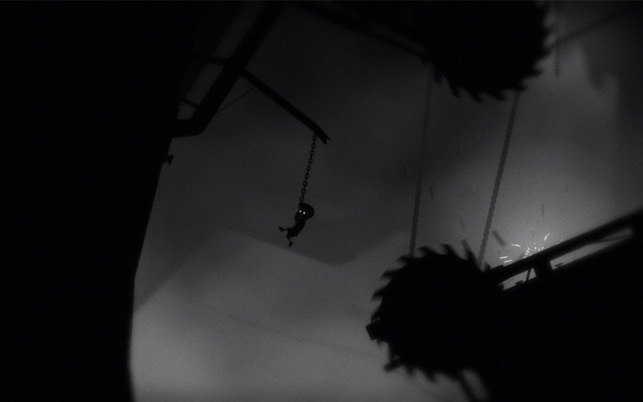 Limbo has it all. 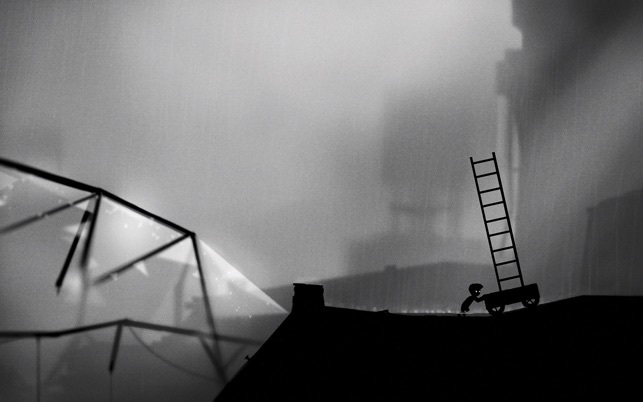 It is the type of game that requires patience to work through all the puzzles. It also tests your hand-eye coordination,,.altho' the controls are simple, you must have perfect timing to execute some of the maneuvers. What pleases me the most is the 'Aha Factor'…after almost giving up on some of the puzzles, you get that moment where it all makes sense, and try to show your solution. In some cases, it requires several attempts to get the correct result. There was only one puzzle that completely baffled me, even when I saw the walk thru solution. It's great to have the walkthru's avaliable to guide you, since sometimes you would swear that some of the puzzles can't be done. But thanks to the ingenious creators, everything does make sense in the end. This is not a game for young children, as the graphics can be unsettling. After seeing the boy get eviscerated, decapitated, or fall to his 'death' over and over, you can get a grin at how such events can serve you as entertainment. Thank goodness there are no vocalizations of pain or groans from the boy….just the occasional splat, or sizzle. ….and no gory blood. The gruesome details are not the draw here….it's the challenge and the fun. Definitely worth the $10. I rarely play video games, but was drawn in by its art style and I had heard great things about it from my friends who played it on the Xbox360. So I bought it as a hesitant whim as a way to pass time, unsure of whether or not I could understand any of the puzzles without help. I thought it would take a toll on my MacBook Air but the game ran fine, since I only played a few chapters at a time. I'm surprised the game has an excellent soundtrack that matches its art. Definitely best to hear with earphones on while sitting in a dark room. I really enjoyed the simplicity of the gameplay: easy to learn and nothing too confusing to remember. I thought the puzzles would become more dull and repetitive, but I was astonished by how wrong I was. 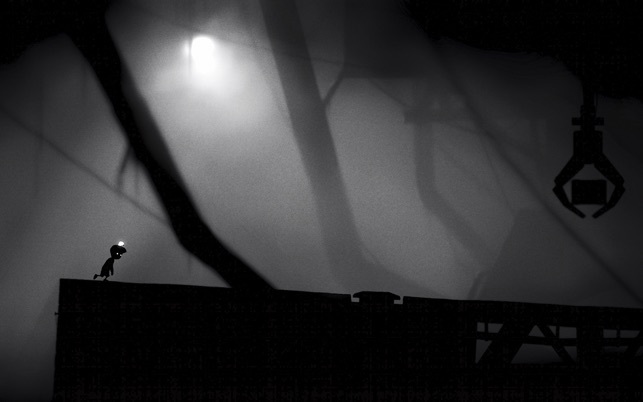 The puzzle designs suitably reflected the atmosphere of the game. The lack of text for the story allowed me to draw my own thoughts of how each puzzle fit into the game's story description. I think the playing time is enough for it to be considered a reasonably priced game.